The French call it l’Ile de Beauté (the beautiful island) and although this is an obvious choice of moniker it is also an accurate one. 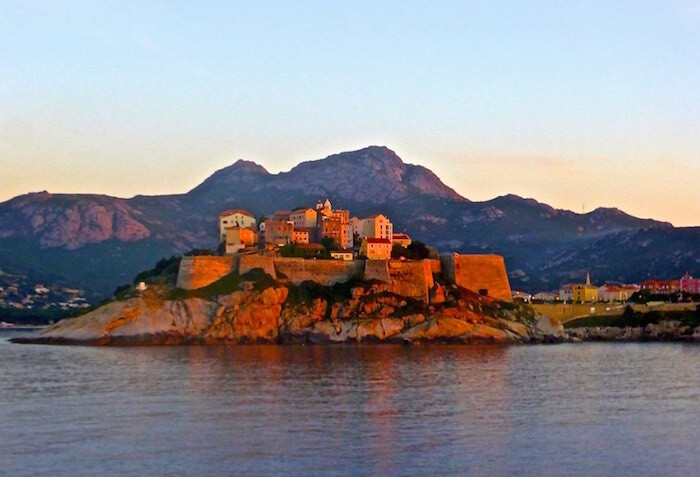 Its geographical position and varied landscape make it an ideal destination to bareboat charter Corsica. Corsica lies alongside the west, Tuscan coast of Italy, 200 km south of mainland France and just above the Italian island of Sardinia. What better playground for a holiday on a bareboat?